Whether you’re looking for an apron rental service for the kitchen or the front of house, Braun Linen has you covered! Different types of aprons serve different purposes. The right choice of design, color, and material will not only assist in the function of essential culinary apparel – your choice in apron may help maximize your investment profits. 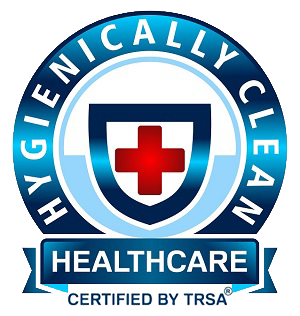 For more information, call us at (800) 272-8657 or click here to submit an inquiry! 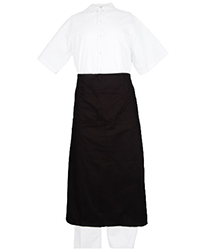 Our wide range of aprons are designed to accommodate different needs in aesthetics and functionality. 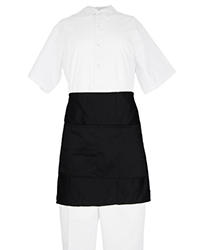 Braun Linen understands that it is just as important to achieve a professional, distinctive look as it is to invest in aprons that serve a specific purpose in different areas of the restaurant. That is why our consultants will work closely with you to help you make the right apron choice. Braun Linen understands the need to make your brand stand out. Since aprons are a huge part of your company ‘look’, we also provide a range of services to help make your aprons your own. We offer logo patch attachments as well as direct embroidery services for all types of aprons. This allows you to boost your identity and advertising opportunities with your restaurant’s apparel. We can assure you that no matter the color, design, or material of aprons you get from us, you’ll always receive outstanding quality from Braun Linen. 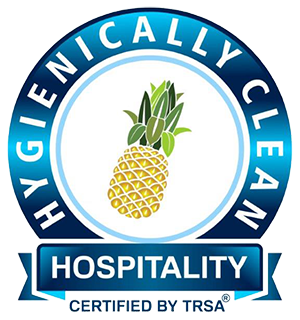 Our years in the business of providing culinary apparel to restaurants of all kinds and sizes have given us an in-depth understanding of every restaurant’s need for durable linens, especially aprons that are used for long hours and subjected to all sorts of stains. Check out some of our styles available for rent or give us a call at (800) 272-8657 to learn more about our services! 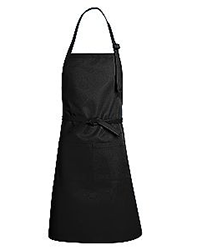 We offer a variety of apron collections. Colors and pockets may vary in collections.